Common Malpractice Cases: Orthopedic Malpractice | Legal advice for people affected by dental & medical malpractice. As of 2010, the American Academy of Orthopaedic Surgeons (AAOS) has licensed 25,462 orthopedic surgeons across the nation trained to manage patient issues stemming from the musculoskeletal system. The AAOS is responsible for maintaining the standards of professionalism which establish the minimum standards of acceptable conduct for orthopedic surgeons. Orthopedics is a specialized area of medicine, and like other specialties, this sphere of medicine is not immune to medical error and negligence. Due to the nature of this field of medicine, misdiagnosis concerning orthopedics generally occurs when a family physician attempting to treat a patient and is unfamiliar with orthopedic ailments. Typically, a misdiagnosis is caused by a physician that fails to recommend X-rays or orders such a test only to misinterpret the results. Either scenario can lead to an undiagnosed skeletal fracture or malfunction, which can result in long-term damage to the patient. If an ailment is not properly diagnosed, a minor injury such as a hairline fracture can evolve into a severe medical complication. For example, if a joint fracture is not diagnosed or properly treated the fracture may lead to permanent damage, which may require joint replacement surgery. Physicians who do not fully diagnosis and treat a patient with an orthopedic issue can cause the patient to lose functionality within a body part, cause life-altering deformities, and permanently damage nerve endings. Anterior cruciate ligament (ACL) tear is often misdiagnosed as an injury to knee ligaments. 25% of achilles tendon ruptures are not initially diagnosed or caught by physicians. A delayed diagnosis of scaphoid fractures may result in premature wrist arthrosis. Slipped capital femoral epiphysis typically results in little to no pain, thus physicians commonly misdiagnosis its symptoms. If not diagnosed and treated, femoral neck stress fractures could cause a re-fracture or avascular necrosis. According to a survey conducted by members of the Department of Orthopaedic Surgery at St. Luke’s Medical Center in Cleveland, Ohio, it was determined that lumbar spine was among the most common anatomic area associated with medical malpractice cases. Contributing factors included physicians who appeared to be rushed or uninterested, as well as poor physician-patient relationships. The study postulated that an increase in both educational and professional programs could assist in public awareness of orthopedic malpractice risks as well as identify problems which could be otherwise prevented. Volgelsberger, Dennis. “Medical Malpractice: What Lies Ahead for the Orthopedic Surgeon.” Orthopreneur Pub. Orthoworld Inc., 11/2010. Web. 21 May 2012. Kilmo, GF, ed. 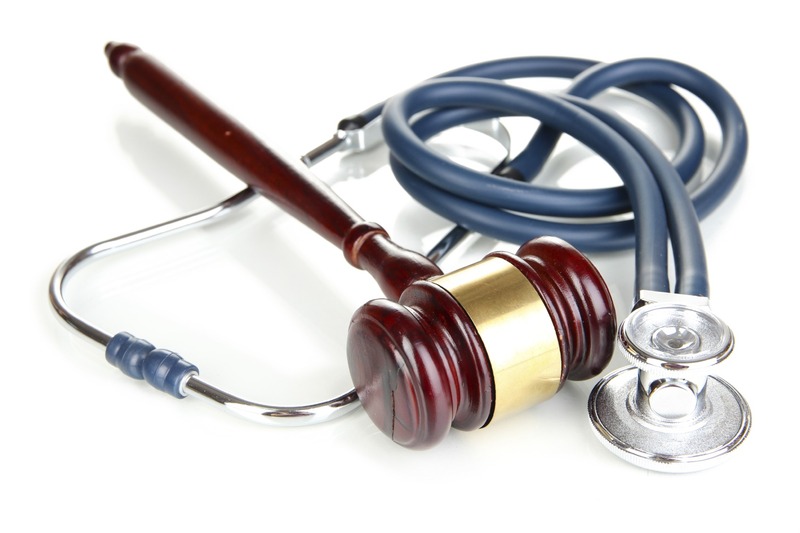 “Orthopedic medical malpractice: an attorne’ys perspective.” PubMed. US National Library of Medicine, 29 02 2000. Web. 21 May 2012. United States. American Academy of Orthopaedic Surgeons.AAOS Orthopaedic Surgeon Census. 2010. Web. Sohn, David. “10 Steps to Limit Liability.” AAOS Now. American Academy of Orthopaedic Surgeons, 01/2009. Web. 21 May 2012.